Special counsel Robert Mueller has filed additional charges against President Donald Trump’s former campaign chairman, Paul Manafort, and a business associate. The filing adds allegations of tax evasion and increases the amount of money Manafort is accused of laundering through offshore accounts to $30 million. The additional charges involve much of the same conduct Manafort and his longtime associate, Rick Gates, were charged with last year in an indictment in Washington. 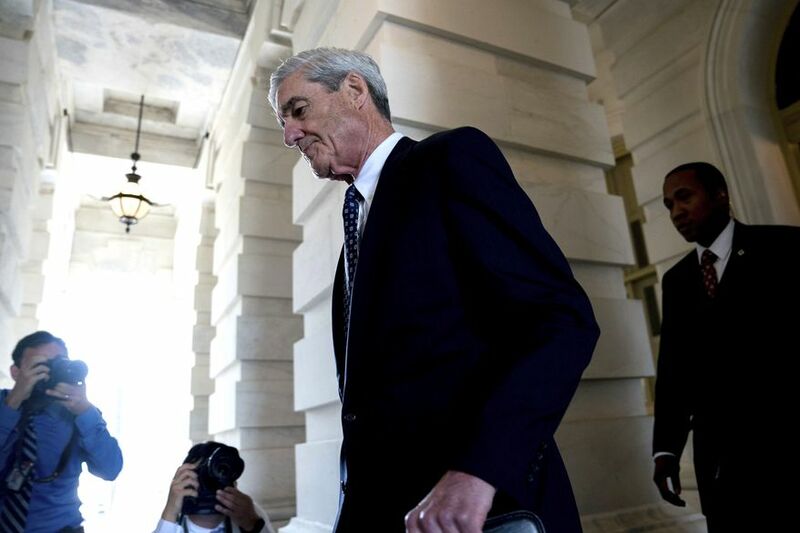 The new indictment comes a week after Mueller filed charges against 13 Russians, accusing them of a vast conspiracy to undermine the U.S. presidential election. The charges against Manafort and Gates don’t relate to any allegations of misconduct related to Trump’s campaign.